“The Swan” is considered by many as “America’s Minister of Encouragement.” He uses laughter as a tool to break down people’s barriers about themselves and he promotes faith and family values in a lighthearted and humorous way. He has the reputation for revealing and instilling hope and motivating people from all walks of life. All proceeds benefit the ongoing ministry of Good Shepherd Mission. The Mission provides hope to all in need by helping our community to feed, clothe, shelter, counsel and change lives for good. 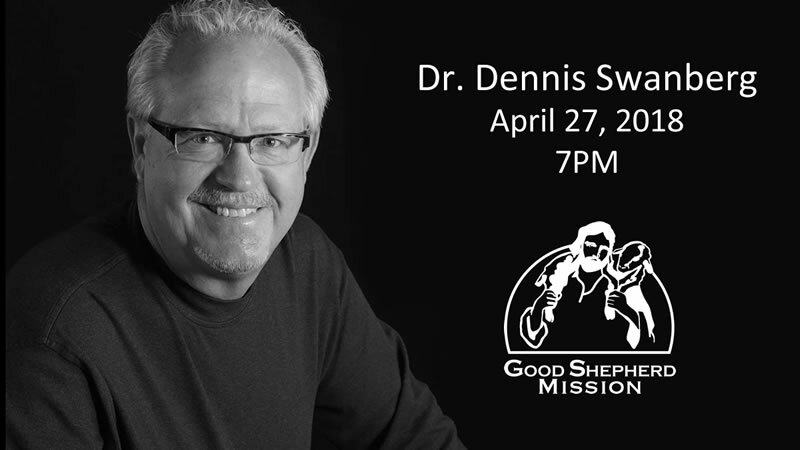 For more information, please contact Scott McKinley at smckinley@thegsmission.org or (936) 291-8156.